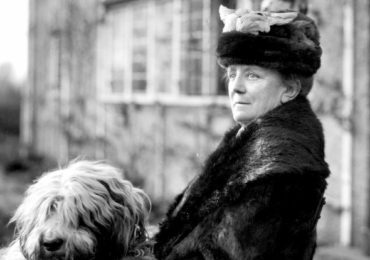 It’s another full weekend of concerts featuring the works of historic and contemporary women composers – from coast to coast! We are proud to have been able to support both of these organizations through WPA Performance Grants. 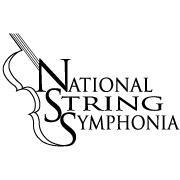 On the East Coast the National String Symphonia, based in Frederick MD, is presenting a concert on March 18 & 19 entitled COMPOS(H)ERS: Words Modern and Classic spans two centuries of women making music. Included composers are Pamela Harrison, Elena Ruehr, Liana Alexandra, Ethel Smyth, Libby Larsen, and the world premiere of a new work by Beth Anderson. Find out more information here. On the West Coast the Stockton Symphony, in Stockton, CA, will present a concert of Brother and Sister Geniuses on March 18. They have paired Felix Mendelssohn’s Symphony No. 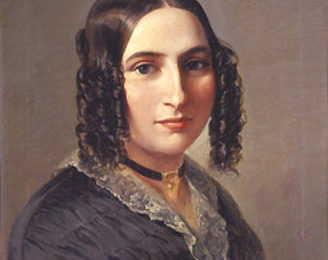 3 (“Scottish”) with Fanny Mendelssohn Hensel’s Overture in C Major. Find out more information about the concert and purchase tickets online here.